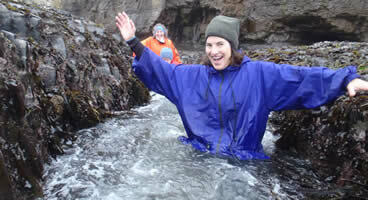 Join the naturalist of Blue Water Ventures as we explore and discuss the tidepools of California’s Central Coast. Discover how tides work, how beaches form and about the survival strategies of intertidal inhabitants. 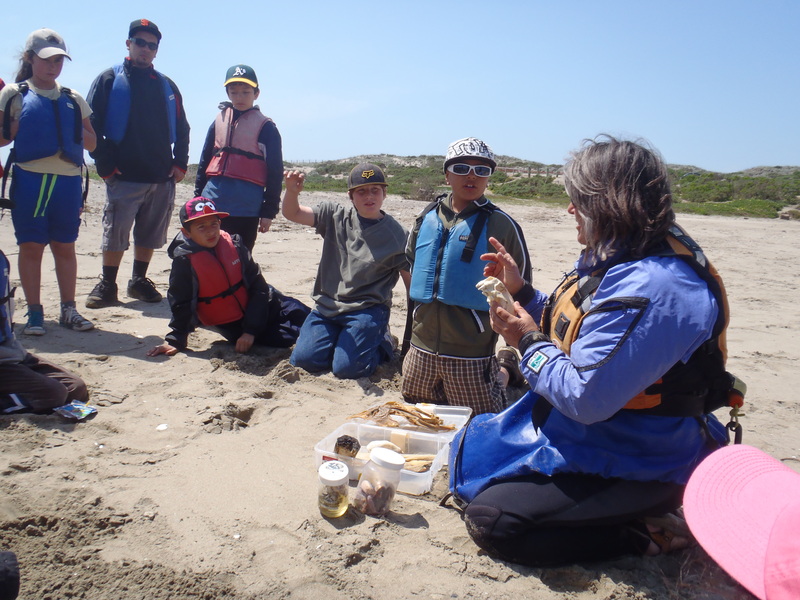 Activities may include collecting data from designated study sites, line transects and a beach discovery walk. 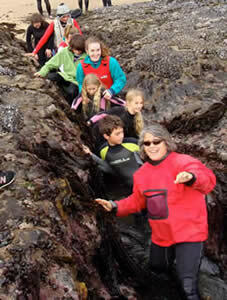 As professional educators, we know how to design educational and fun activities to the appropriate age level. 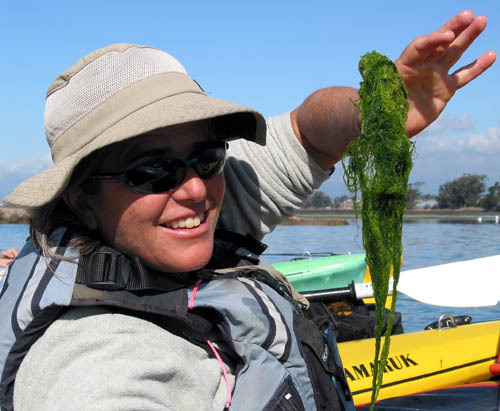 Join the outdoor educators of Blue Water Ventures on a truly unique school field trip kayaking in the Elkhorn Slough, north of Monterey. 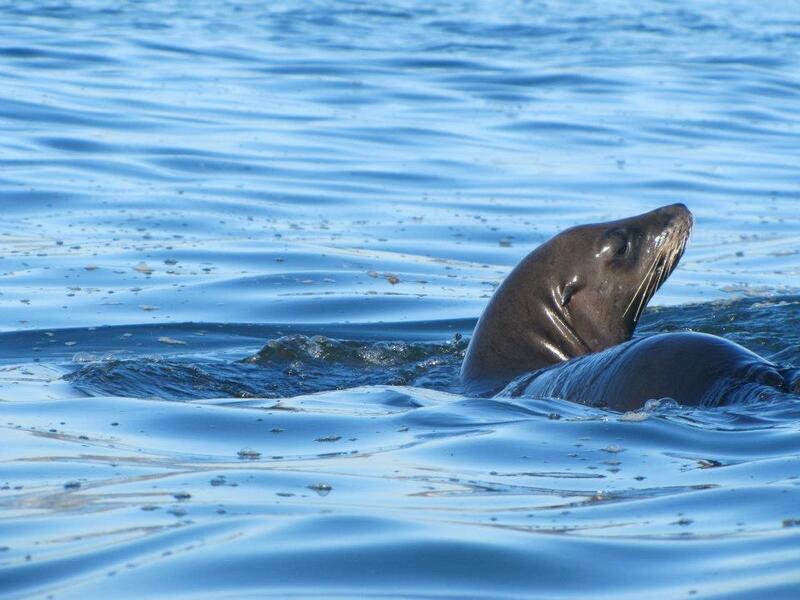 Our curriculum typically includes: wetlands ecology, endangered species, natural history of sea otters, harbor seals, sea birds. etc and cultural history. Leadership and teamwork are key components of our field trips. After lunch, we will pull a large seine net and examine our catch. 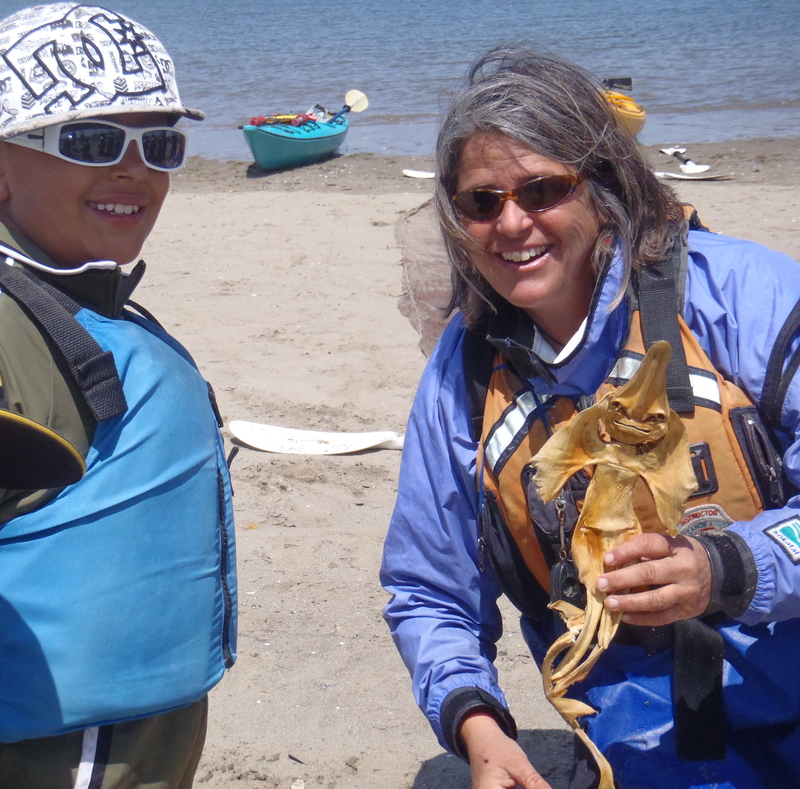 Our program is rich, informative and very unique as we combine learning both on and off the water. Timing: 9:30am-2:00pm $38 per student. Blue Water Ventures is committed to providing truly unique outdoor educational programs for your students! 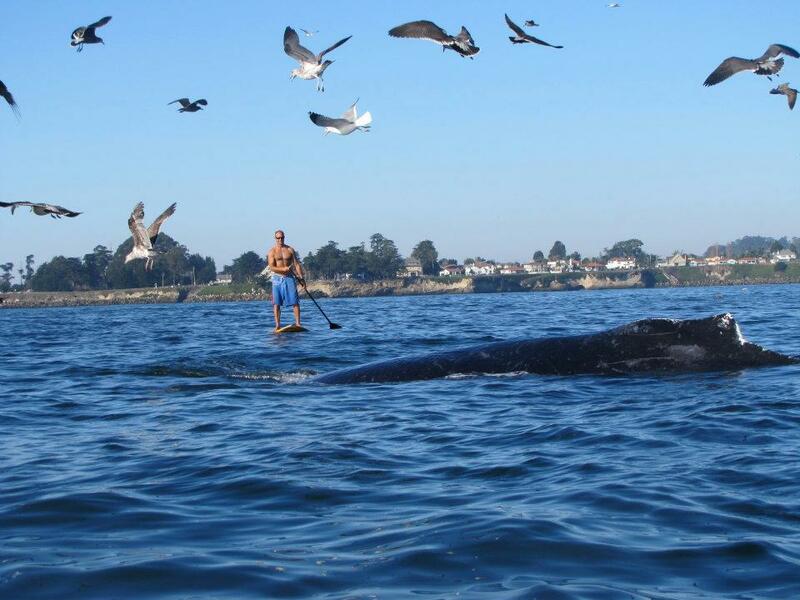 Launching from Pillar Point Harbor, we’ll have a leisurely paddle through the protected and scenic harbor. 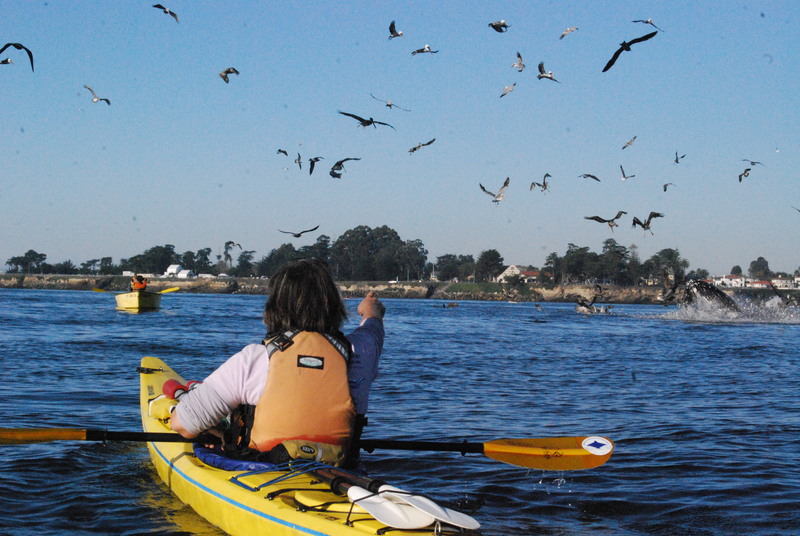 Cormorants, pelicans, terns and harbor seals join us for our evening paddle. 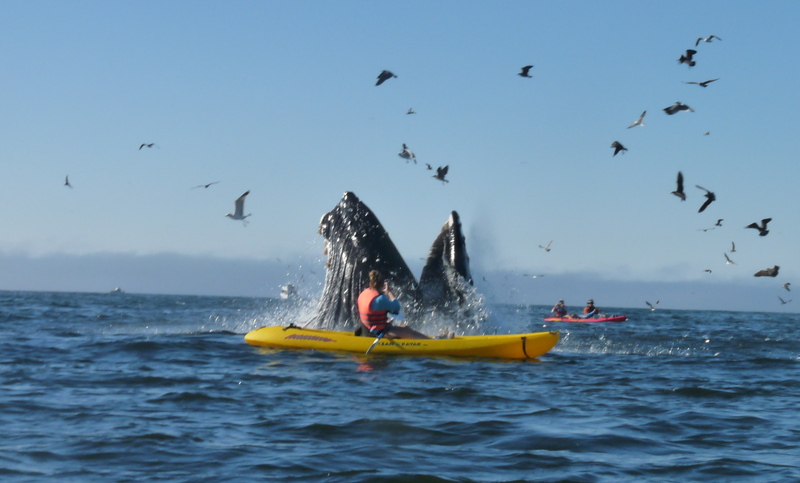 Fall is a beautiful month to be on the water especially when experienced from a kayak. 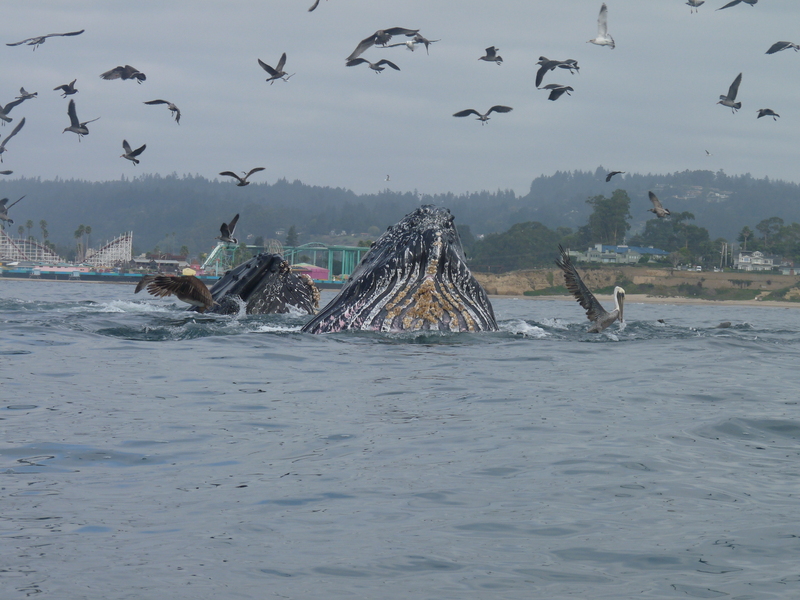 Across the harbor we can beachcomb, explore tidepools and have a shore lunch before paddling back. 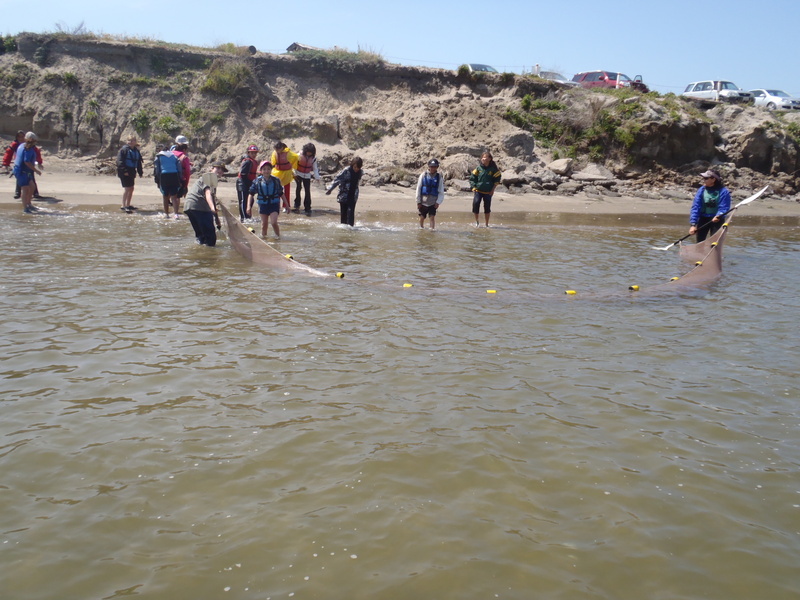 A very popular activity with students is pulling a large seine net to examine our catch and continue our discussion of animal adaptations. Tandem style closed deck sea kayaks are used which are very stable and easy to paddle. 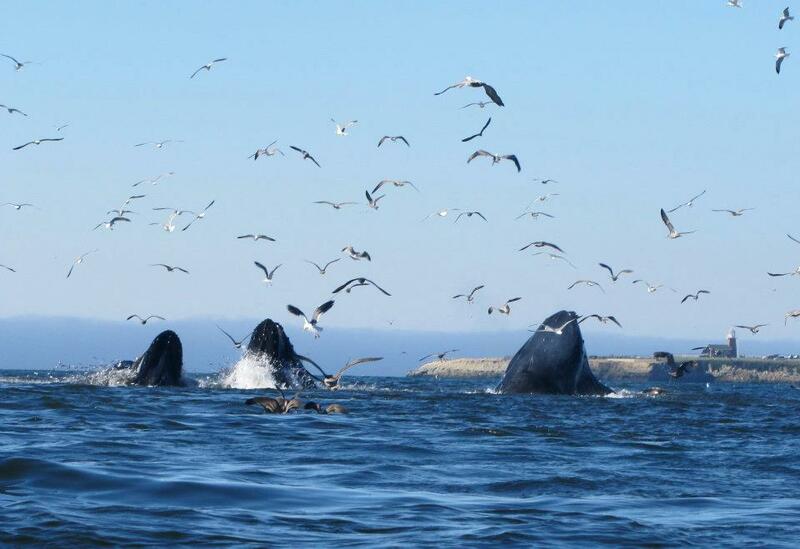 This trip is appropriate for beginners and/or people intrigued by the natural history of our coast. Looking for a really unique experience for your students? 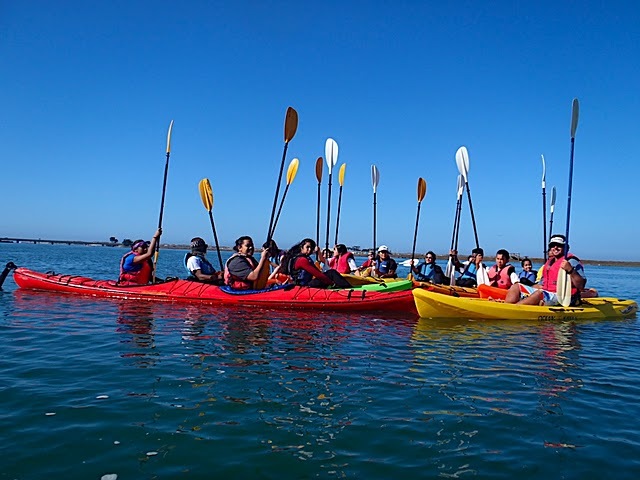 We hope you consider joining us on our most popular field trip, kayaking in the incredibly rich wetlands of Elkhorn Slough. 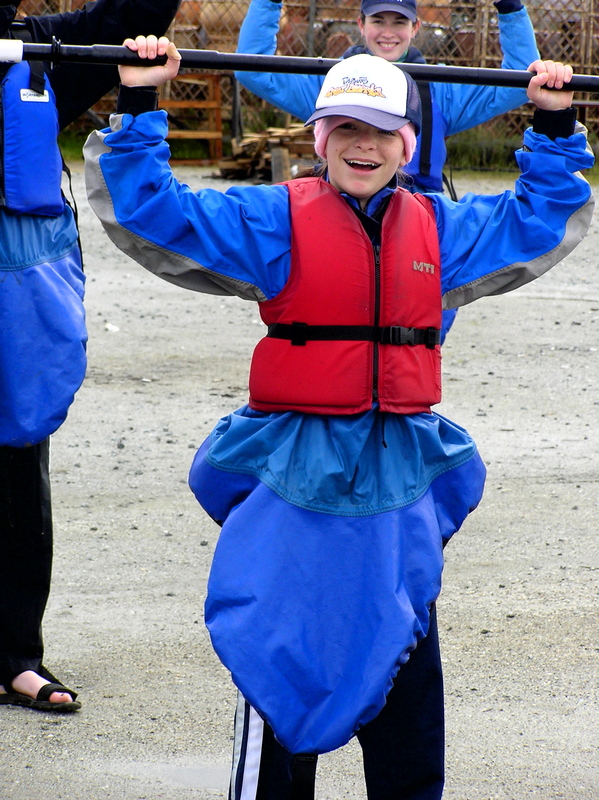 Blue Water Ventures offers a unique program that includes activities in the water and on land to reinforce our outdoor curriculum. 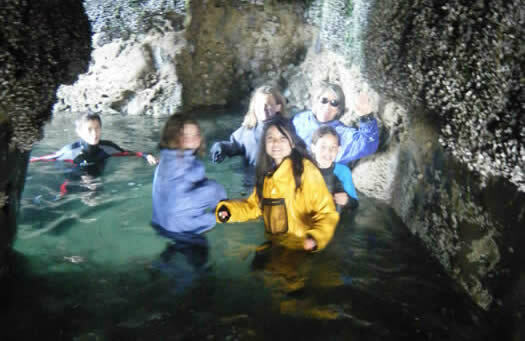 While most outfitters spend only a few hours on the water, we feel we offer something special for your students. 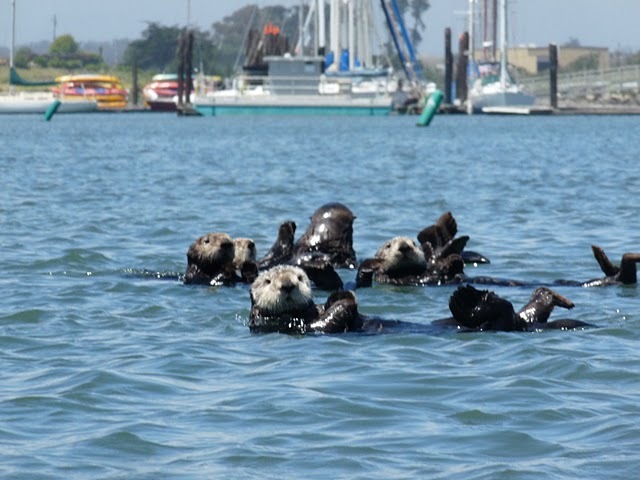 Our Elkhorn Slough curriculum typically includes: wetlands ecology, endangered species, natural history of sea otters, harbor seals, sea birds. Etc and cultural history. Leadership and teamwork are key components of your field trip. After lunch, we can pull a large seine net and examine our catch. You can let me know what other specific topics you would like covered. 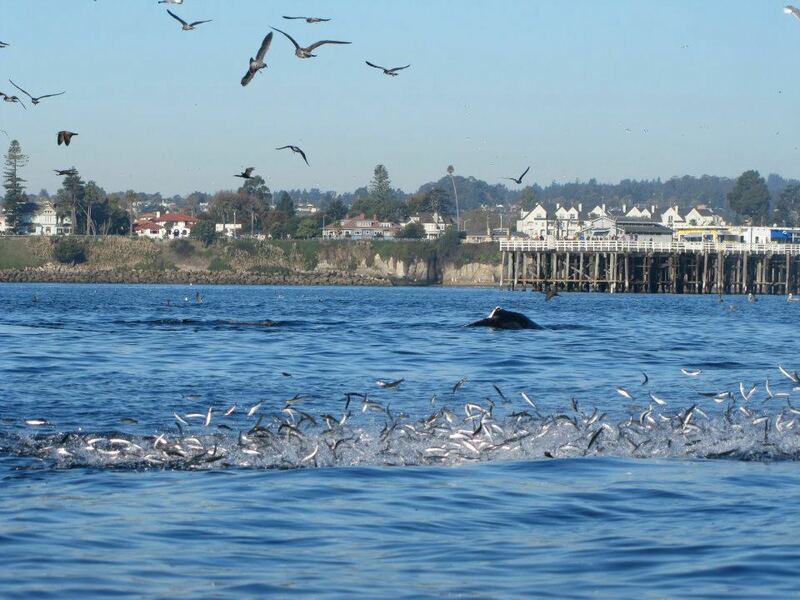 We offer a leisurely paced, full day in Elkhorn Slough (9:30-2:00) for only $34 per person with a complimentary trip for one teacher. if parents are driving, they often join us which can be helpful. Parent chaperones also pay the student rate of $34.